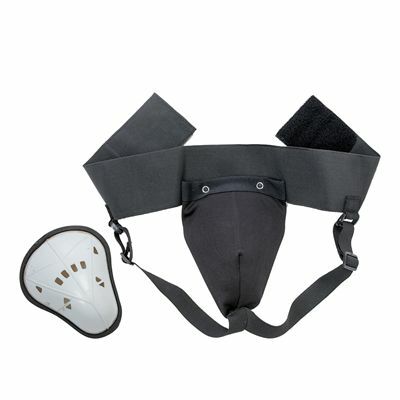 The Carbon Claw Impact GX-3 groin guard provides personal protection, shielding the groin area to good effect thanks to the nylon and plastic protective cup that is removable. The cup is lightweight but strong and durable for your comfort and safety and to keep your freedom of movement to a maximum. There are leg support straps to keep the guard in place and the elasticated cotton and nylon waist band with hook and loop closure lets you find a comfortable and secure fit. for submitting product information about Carbon Claw Impact GX-3 Groin Guard We aim to answer all questions within 2-3 days. 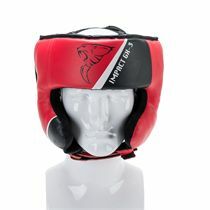 for submitting product information about Carbon Claw Impact GX-3 Groin Guard. We aim to answer all questions within 2-3 days. If you provided your name and email address, we will email you as soon as the answer is published. 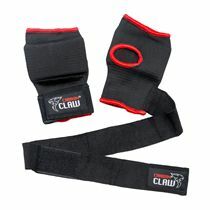 for submitting product review about Carbon Claw Impact GX-3 Groin Guard.